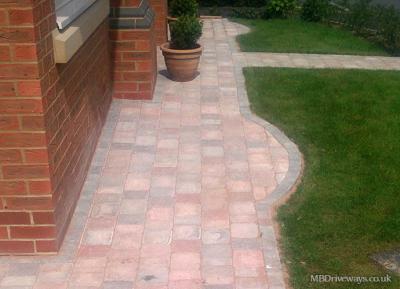 MB Driveways was setup in 1996 and has delivered over 20 years of outstanding Block paving and Groundwork's across the North East. As a recognised reputable body by HomePro.com we have successfully completed over 2,000 projects. 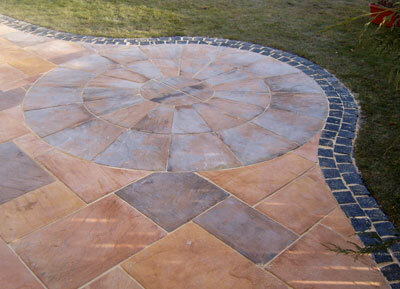 We specialise in paved drives but many of our projects have involved all aspects of paving, decking, gravel, turfing and fencing and all forms of garden design. 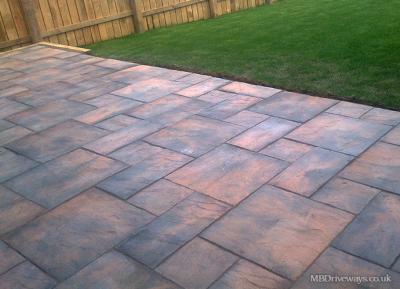 MB Driveways prides itself on quality and customer satisfaction and we believe this is the reason we continue to flourish when many competitors have come and gone. We offer a 10 year written guarantee on all jobs and only accept payment on job completion and 100% customer satisfaction. We use our vast experience and a flexible approach to ensuring we deliver all of our customer's requirements. 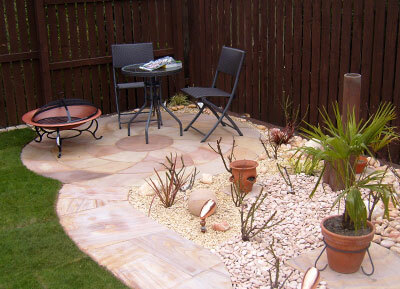 We offer a variety of tried and tested materials and are equally happy to use any materials the customer may choose. 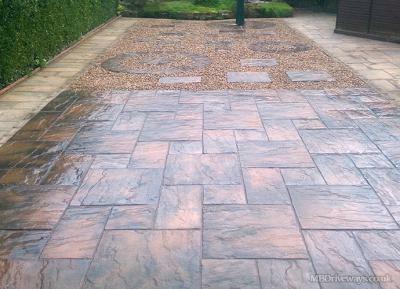 Example materials we have used for paved drives include Thomas Armstrong, Brett, Cemex, Marshalls, Bradstone and Lakeland. 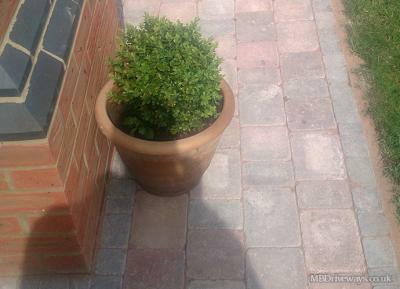 Some pictures of our recent block paving driveways, paving and patio work. 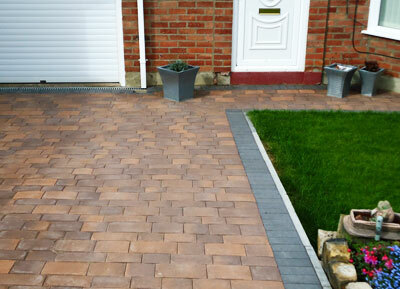 With driveways and block paving jobs carried out in Consett, Stanley, Hexham, Durham, Gateshead, Newcastle, Weardale and everywhere inbetween I'm sure you will find 1 of our contracts that will compliment your home or business, and most of all to look good as well as add value to your home. All of our work comes with a 10 year guarantee for peace of mind from a company that is local and offers the whole package at competitve rates. Large enough to cope, small enough to care. 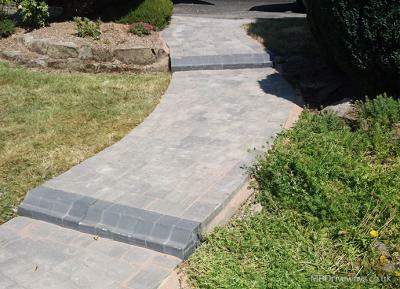 We specialise in Block Paving North East, Driveways North East and Paving North East as well as Block Paving Newcastle, Paving Newcastle and Driveways Newcastle. 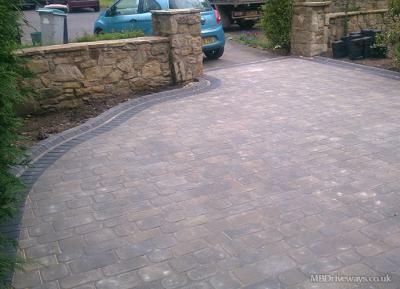 If you would like a quote for a driveway, block paving or any other service we offer, please get in touch.